Dessert pear. White flowers are produced in spring. Followed by good crops of green and bronze covered, sweet flavoured pears. Makes an excellent pollinating partner for both Doyenne du Comice ..
Dessert pear. White flowers are produced in spring. Followed by good crops of green and russet brown, sweet flavoured, crisp pears. Makes an excellent pollinating partner to Doyenne du Comice. Heig..
Dessert pear. White flowers are produced in spring. Followed by good crops of green and russet brown, sweet flavoured pear. An excellent pollinating partner for Doyenne du Comice. Height and spread..
Dessert pear. White flowers are produced in spring. Followed by good crops of yellowy green skinned, sweet flavoured pears. 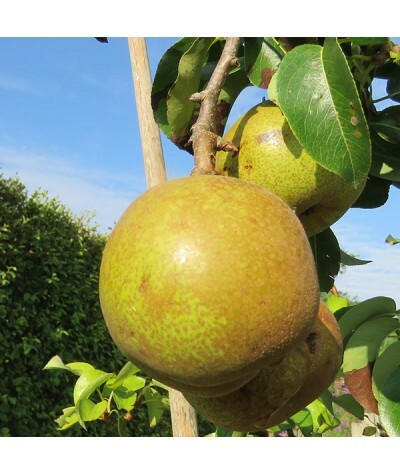 Grown on quince c root stock giving a dwarf tree to 2-3m ideal for st..
Columnar dwarf dessert pear with medium sized fruits and a crunchy delicate taste. 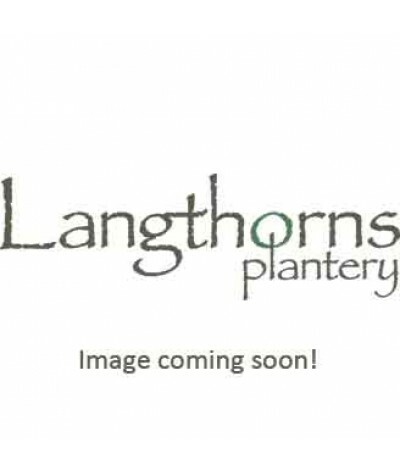 Very upright growth perfect for small gardens. White flowers are produced in spring. Followed by good crops of sli.. 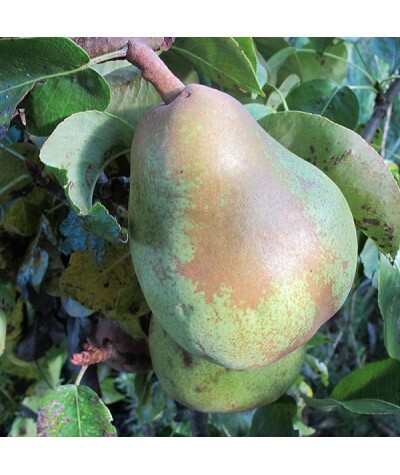 Excellent eating pear with light green fruits turning yellow-green, some flushed, from early September. 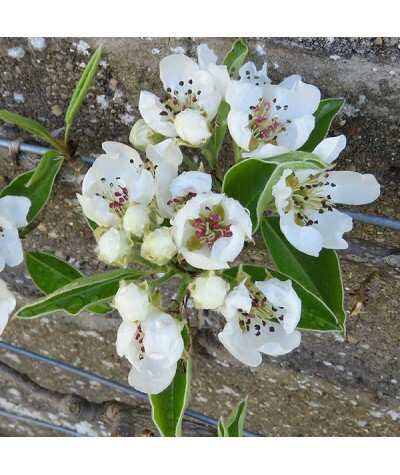 White flowers are produced in spring, followed by good crops of sweet and rich creamy white f..
Beautiful old fashioned pear variety. Classic large sweet smooth juicy fruits. Excellent as an eater but also well used in cooking. Pretty white blossom in spring and reliable crops. Any fertile..